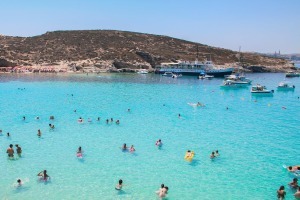 Malta is composed of three main islands – Malta, Gozo, and Comino. The country is mainly known as a sun and sea destination, surrounded by clear blue waters and blessed by 300 days of sunshine a year. With a dense, fascinating history and wonderful natural attractions, Malta is also described as an open-air museum and promises adventure and discovery at every nook and cranny. 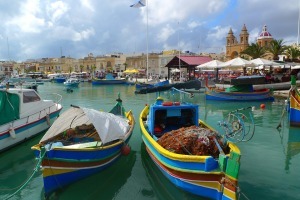 In truth, the Maltese have a long nautical tradition, which dates back over 2,500 years. 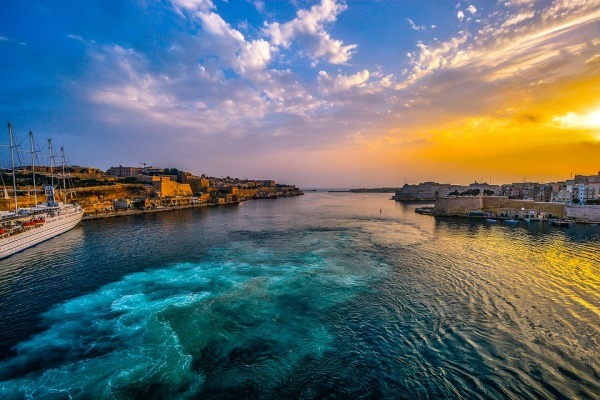 Today, Malta remains a popular sailing destination for solo travelers, couples, and families looking to explore lovely harbors, coastal caves, picturesque beaches, and most of all, the beautiful open sea. 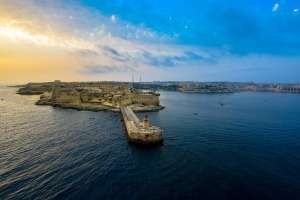 If you’re interested10 thinks in exploring this fascinating world-class Mediterranean destination, here are 10 things to know before your sailing adventure in Malta.Sun-seeking adventurers have flocked to the Maltese islands for decades to enjoy calm winds, minimum tides, and stunning views. Although it isn’t as popular as other Mediterranean destinations like the Balearic Islands or Amalfi Coast in southwest Italy, Malta remains an impressive, underrated gem as a yacht charter route. Before you go, make sure to read this: 10 things to know before planning a sailing vacation in Malta. 1 Take a lot of cash with you: The local currency in Malta is Euros, and although large restaurants and hotels can take credit cards, most of the smaller establishments do not. 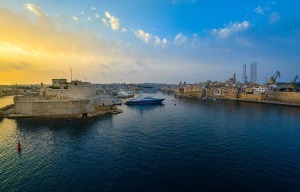 The Malta Times reports that 92% of all transactions in Malta are paid in cash, making it the cash capital of Europe. It helps to bring enough cash if you’re traveling outside the main island of Gozo, as most ATMs are only located in Victoria City. 2 The best time of the year to go on your Maltese adventure is between April and October. The temperatures are at their best during this time and the winds tend to be stable. The best months for sailing are May, June, September, and October, but be wary about daylight when you plan your schedule. In Malta, the sun rises and sets really early, even during summer. 3 If you’re traveling to Malta in the summer, make sure to book a hotel or rental that has air conditioning to help you survive the dry and hot weather. It is good to stock up on bottled water to stay hydrated. Although tap water is safe to drink in Malta, it is made of desalinated seawater and might not suit your taste. 4 You will need travel insurance for Malta, especially if you are not a resident of an EU country and are required to apply for a Shengen visa for travel. Make sure to apply for one best suited to your medical and travel needs, and bring printed copies of your documents. 5 When it comes to everyday communication, most travelers will not have a problem in Malta, as most locals are fluent in English. As a former British colony, Malta has two official languages – English and Maltese. The latter is a complicated language, and isn’t really needed for conversing with locals. In addition, Italian is also widely understood. 6 Although the Maltese have kept British red phone booths and the English language, The Telegraph reports that local cuisine is different than their British counterparts and is generally cheaper than most European nations. Many restaurants, especially in tourist areas, provide standard Western food, with Maltese cuisine similar to Italian. Don’t pass up to try Maltese specialties like pastizzi (small savoury pastries), fenkata (marinated rabbit), and cisk (local beer). If you find yourself in Valetta, The Culture Trip recommends paying a visit to the fantastic Rampila restaurant and Palazzo Preca. 7 Crime rates in Malta are generally low, and Gaza is one of the safest islands in the world. However, travelers should still take normal precautions, particularly in touristy areas. 8 When you’ve had your fill of the sea, be sure to make time after sailing to explore the inland wonders. Although one of the tiniest nations in Europe, Malta packs more history per square foot than most countries in the region. It’s home to prehistoric temples, vast ancient burial complexes, Christian catacombs, and lots of old churches. 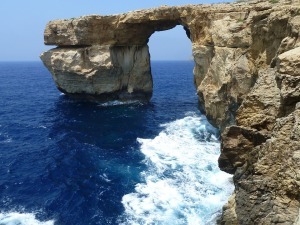 In fact, PartyPoker shares that Malta’s temples are the oldest free-standing stone structures in the world. 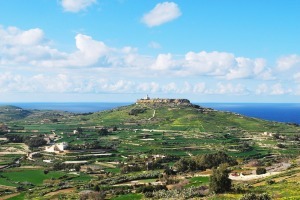 Built as far back as 3,600BC, these temples are formally called The Megalithic Temples of Malta. 9 Roaming services can be high, even for internationally linked providers like Vodafone, Go, and Melita. It’s best to buy a local SIM card with a prepaid bundle if you’re looking to stay connected during your stay. Coverage is generally good around the islands and 4G internet connectivity is very much available. 10 Don’t worry if you hear loud sounds during summer evenings, especially on the island of Gozo. Feasts happen all summer long, with each celebration typically lasting around three days. During these religious festivals, local churches are illuminated and religious parades are usually followed by local wine drinking and fireworks. Don’t be surprised if the fireworks are set off during the afternoons as well, as it is common practice for locals to test out their fireworks even when the sun is still up. Looking for a less warm sailing destination? Check out our feature on 10 things to know before sailing in Cuba here on the Intersail Club Blog! Previous: The in And Outs of Cabin Charter: Is it good for All? Next: Cabin Charter or Bareboat Charter?